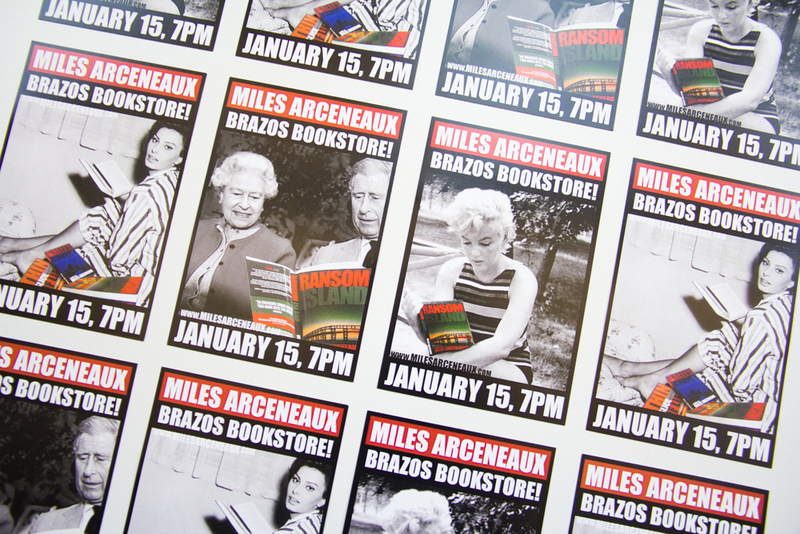 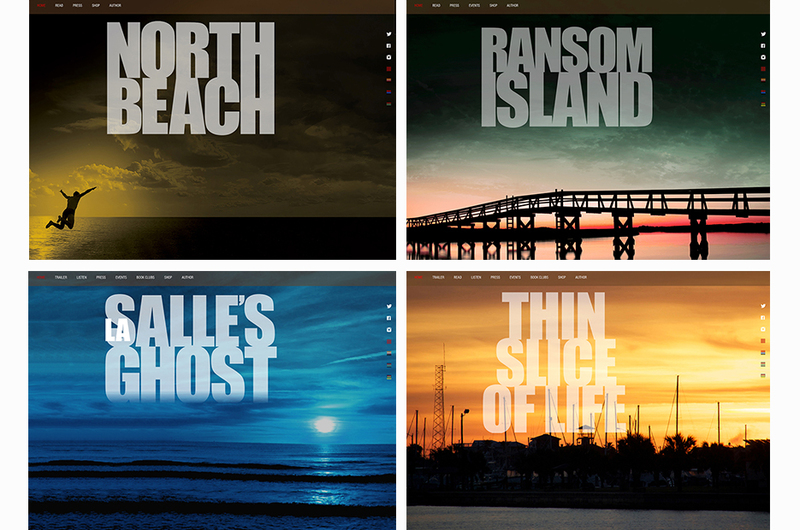 Novelist Miles Arceneaux is actually a trio of Texas-based writers: Brent Douglass, James R. Dennis, and John T Davis. 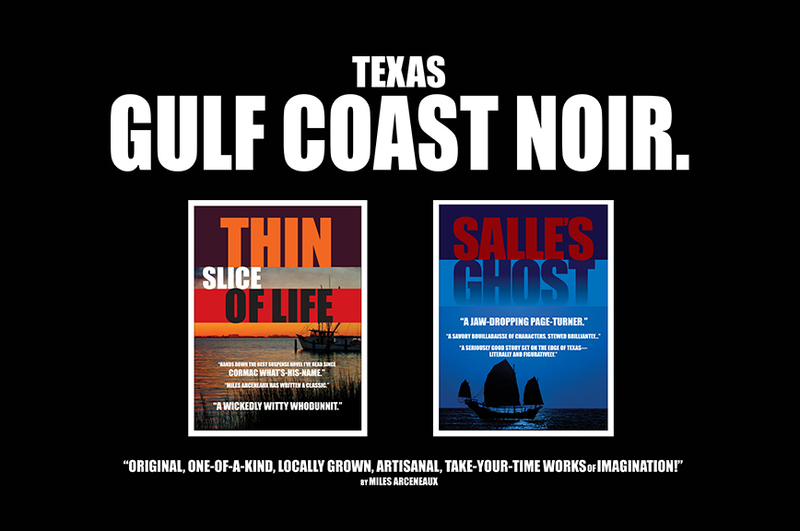 Their series of fast-paced, witty whodunnits has been lauded as “pure Texas Gulf Coast noir” reminiscent of Carl Hiassen, James Lee Burke and John D MacDonald. 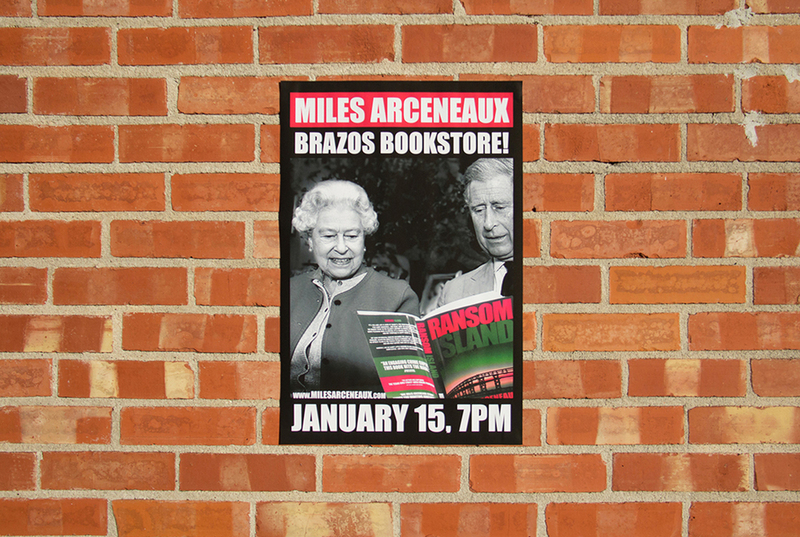 Miles was named one of Texas’ Top Five Authors for 2014, and Rigsby Hull gives readers a reason to judge his books by their covers.